Kinesiotape: Is it Worth It? Does the Evidence Support Using Kinesiotape? If you’ve watched any sporting event, particularly the Olympics, over the last 10 years or so, you’ve seen the colorful tape with the fancy patterns donned by athletes all over the world. 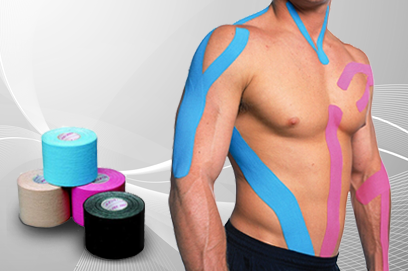 It’s known as “kinesiotape” and the proposed list of benefits is long and distinguished. As always, we have to look to what the scientific literature says about the efficacy of any product that becomes mainstream. The argument can be made for numerous other modalities like dry needling or cupping to just name a couple. So what’s the deal with kinesiotape? Is it worth it? What Does the Research Say About Kinesiotape? 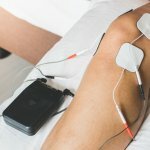 Here’s a really good article (albeit a few months old) by a European physical therapist summarizing the current state of affairs for kinesiotape. As you can see the evidence is scant at best that it does anything. From our experience at SSOR, it does seem to help a little with swelling removal as well as reducing bruising/ecchymosis after an injury or surgery, but that’s about it. Like most of other alternative treatments, many athletes “think” it’s helping them or believe that it’s doing some good. As always, it’s hard to quantify those results as the placebo effect is strong with alternative treatments. As the article clearly states, kinesiotape does not substitute for a comprehensive training plan. Additionally, we always like to tell our patients here that it’s best to get to the reason why our patients feel they need to continually use the tape. The evidence just isn’t there to use kinesiotape. A competent physical therapist with a well-rounded treatment approach can hopefully negate the need for kinesiotape. It’s expensive and requires some skill to apply. All that said, this is one of those situations that if an athlete feels like they “need” it or that it is helping, there is no harm in it. 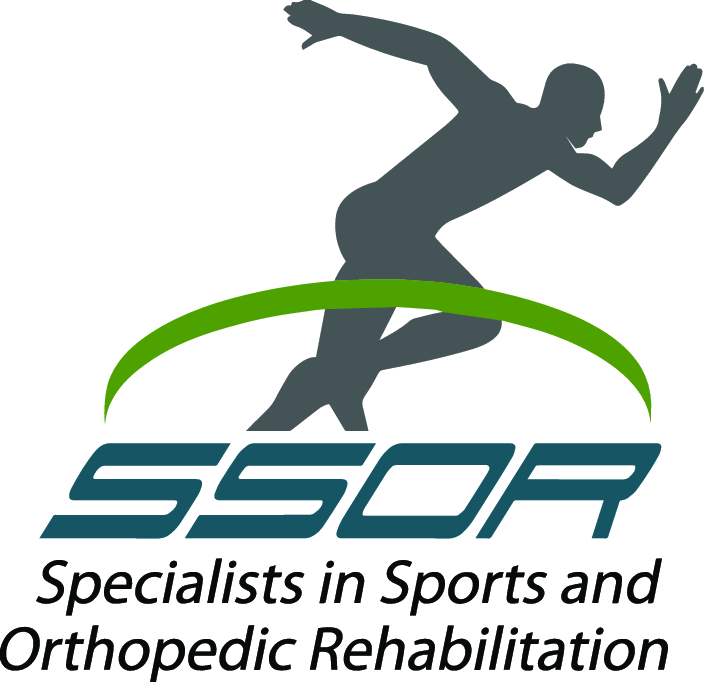 The only “harm” is that they’re developing a dependency and not being self-efficacious about their injury and rehab. We’re more worried about dependency when it comes to things like narcotic medications or other harmful ways to reduce pain.